Former Ghana and AshantiGold striker, Augustine Arhinful believes will need he wants to win the 2019 Africa Cup of Nations. 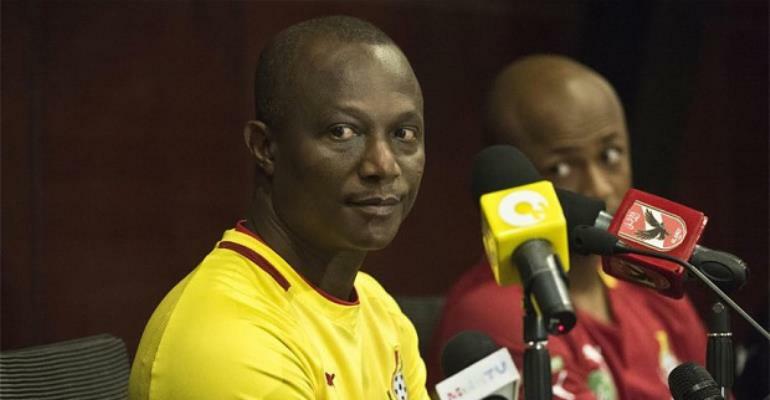 Kwesi Appiah has been charged to win the 32nd edition of the Africa Cup of Nations or will be sacked. But according to Ahinful, aside from having a masseur, equipment officer, assistant coaches and a doctor forming a technical team, the coach should also get people to monitor the game from the stance. “When you are down there [on the bench], there are certain mistakes you might not notice as a coach but when you are in the stands those mistakes are easily seen,” he told Asempa FM. “The coach can request for such technical people to be in the stance to give him feedbacks but it is up to the person [the coach] who needs that help to it voice out,” he noted. “Germany, for instance, had their own village in Brazil which helped them to win the 2014 World Cup; they had a lot of people supporting the coach,” he added.